Home / Posts tagged "Erlend Mamelund"
All posts tagged "Erlend Mamelund"
Erlend Mamelund about Norge success: Our speed is decisive! 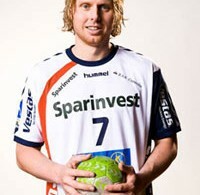 Erlend Mamelund is new “Zebra”: Only Kiel could take me out of Norway! 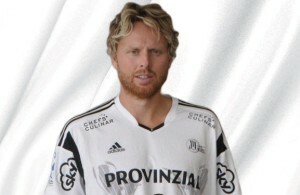 Norwegian media: Erlend Mamelund to replace Jicha in THW Kiel? Mork and Mamelund are the best in Norway!